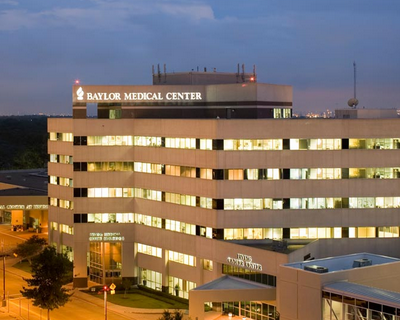 Northern Convenience Our Irving office is located on the Campus of Baylor Medical Center of Irving. 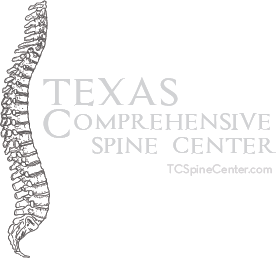 The location is convenient for people traveling from Northern part of Arlington, as well as, the Las Colinas, Grand Prairie, and Coppell areas. 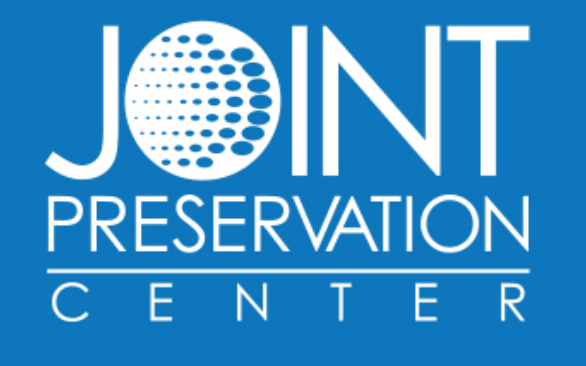 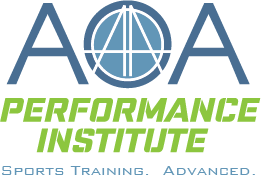 At this location we offer a full range of orthopedic, pain management and rehabilitation care as well as imaging.